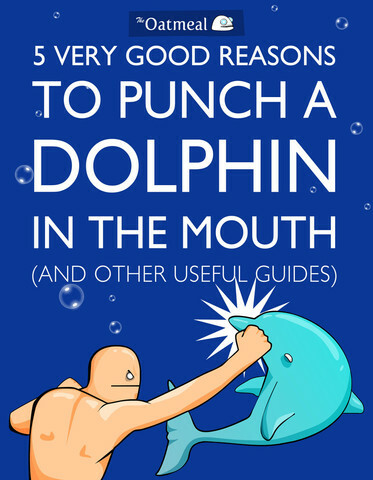 5 Very Good Reasons to Punch a Dolphin in the Mouth! What has everyone been doing for their Black Friday 2011? Leaves thoughts on where the best deals you found were!